The cattle egret is a species of the Family of Ardeidae. 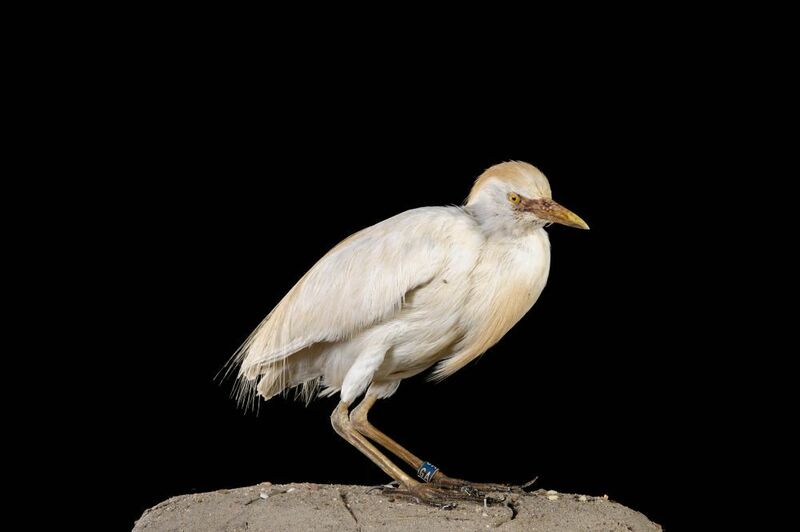 The name of the Cattle Egret comes from its way to accompany herds. It is often seen near the cows, sheep and horses but also near large wild mammals by country. 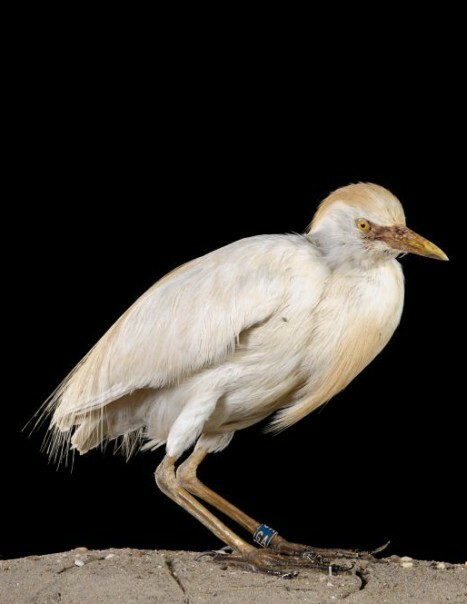 The Cattle Egret is native to parts of Asia, Africa and Southern Europe, but it is now present on all continents except at the poles. Adult in breeding plumage is white with orange-buff feathers on the crown, chest and back. The bare areas, beak and feet turn bright red during the short period before the formation of the couple. The eyes are yellow. During the bridal inter period, adult is white, sometimes with a light red-buff color broadcasts. The bare parts are duller with yellow beak and dark legs. Both sexes are similar. The Cattle Egret is usually silent outside the breeding season and away from the colonies. 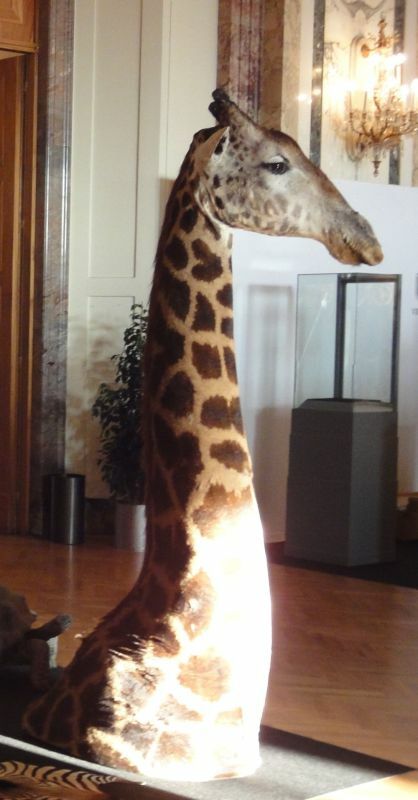 It frequents wetlands such as freshwater swamps and rice fields, but also meadows, pastures and grassy areas. It generally avoids marine areas and thick forests. The Cattle Egret is less water than other herons. It can stay away from the water for long periods. This bird often follows the plows in crops and can attend the suburbs and even urban areas in some parts of the distribution. It is visible from the plains from 1200 to 1500 meters, and reproduces up to 4000 meters above sea level in the Andes in Peru. The Cattle Egret feeds mainly on insects and crustaceans, but also capture amphibians, fish, lizards, small birds and rodents.